Expats Club Business Lunch at La Dama de Noche Marbella 11 Nov. 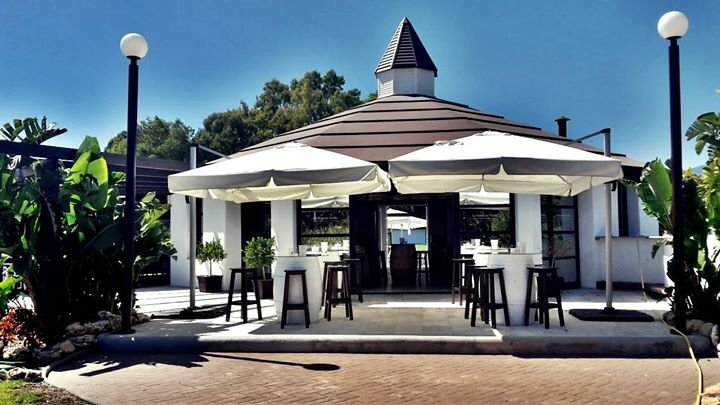 The finest cuisine that you will find (when it comes to golf and gastonomy) is at the redeveloped nine hole golf course on the Costa del Sol – La Dama de Noche Golf, located within a stones throw of Puerto Banus. Not only does the course cater for discerning golfers but also has a heavy emphasis on classes for children and of course, the all important apres golf dining and drinks. The owner Manuela Barrionuevo Medina looks forward to welcoming you. Price: 30 euros p.p. to be paid cash on arrival.